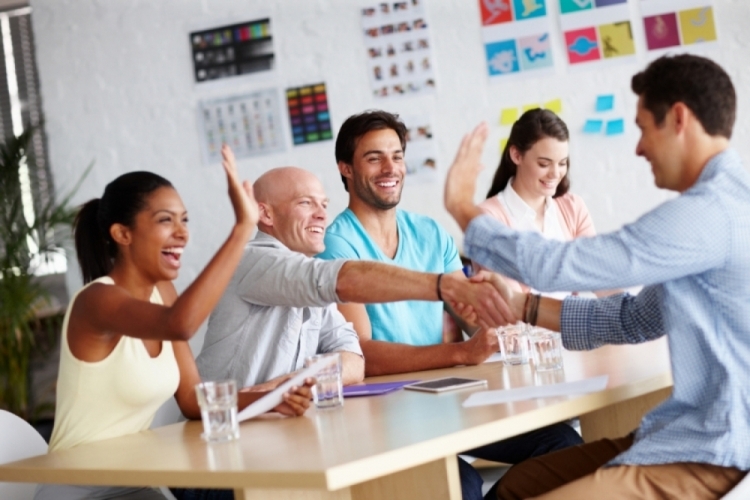 Good leaders look for opportunities to providing employee recognition. As we approach the end of 2017, it can be an ideal time to highlight positive results and outcomes from the past 12 months. 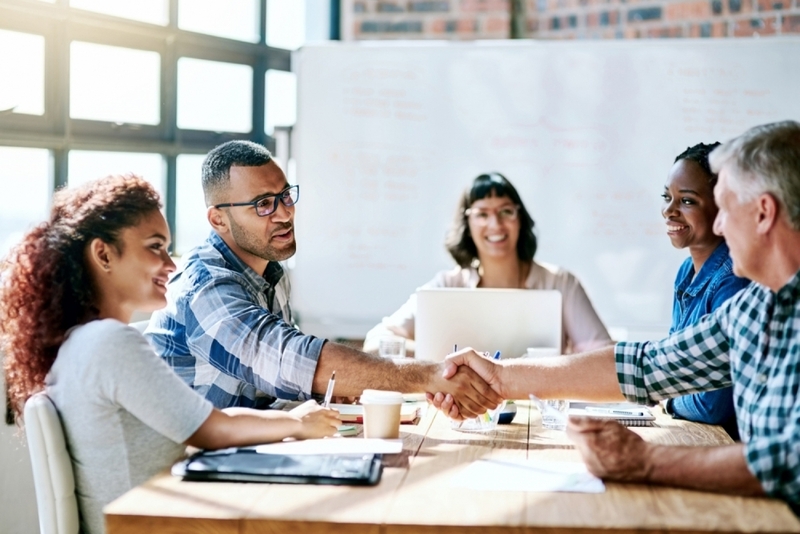 Recognizing your employees doesn’t need to be complex or costly. Small, consistent efforts that are meaningful may actually matter more to many of your team members. Establishing a habit around regularly honoring their successes can be highly motivating for your people and inspire them to sustain or even exceed current achievement going forward. Make the commitment to recognize your people on a regular basis and you will better engage your team. Also, reward people in ways that are consistent (perhaps through an incentive program where people can choose how they experience reward, e.g., cash versus time off). Remember, people are motivated by different rewards and incentives. Determine what your people want and create a fair way to provide recognition, sticking to it to convey that consistency is king when it comes to how you lead and honor those who work hard and hit their goals. Dishing out daily praise is sort of like handing out vitamins. It’s quick and easy to do, it’s well intentioned, it shows you care about your people, and supports the long-term health and wellness of your employees over time. Daily praise is essentially free and can be quite simple. 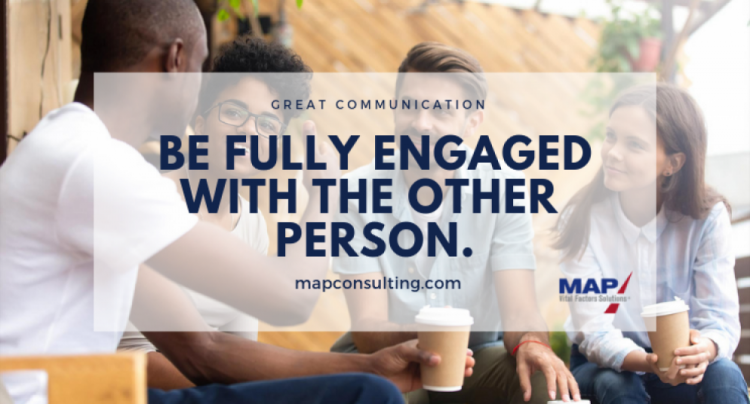 For example, you can “catch your people doing good” (especially more often than they’re doing “bad”) and call attention to it—even if it’s just in a brief, face-to-face interaction in the hallway or around the water-cooler. Use a daily dashboard to track goals or measure accountability. Make an effort to note improvement or success, shooting off an email to the person responsible for the achievement and within a speedy timeframe. People want to feel that what they do in their jobs make a difference. So whenever you can connect those dots for your team members, for example, telling stories about how customers said their lives were improved, more fulfilled, supported, etc., this can impact those you lead and foster a more inspired, loyal culture. There are a number of ways to do this. 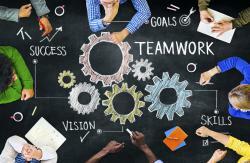 Communication vehicles can be a team huddle, organization meeting, newsletter or social media. 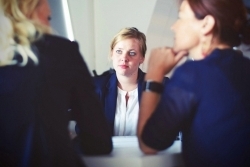 If you’re holding regular accountability meetings, you’re likely going to hear people sharing how they achieved some standard of success or helped make a client or customer’s life better. Don’t just breeze over those communication jewels—ask questions and learn more so all present can experience the lessons learned and really understand how it contributes to a culture that values its customers and feels meaningful in doing so.